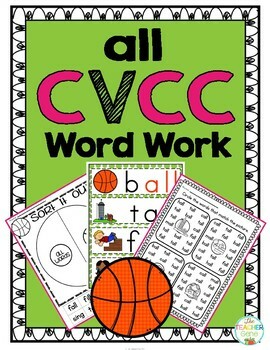 This CVCC word family pack contains activities and worksheets for the 'all' word family. 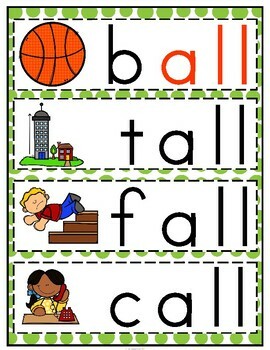 Great for word work and literacy centers! 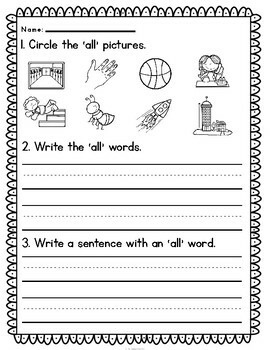 •	12 Worksheets - a variety of worksheets have been included to cater for differentiation and continued practice. 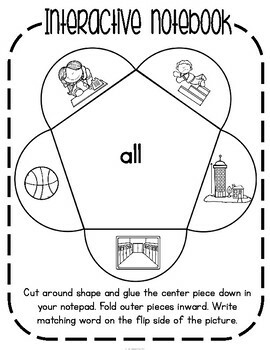 Click the preview to see what is included in more detail, or click HERE to see a FREE sample that follows the same format.